More chilly, wet weather in the inland valleys - and a little more snow in the mountains - is expected this weekend. Weather watchers say this weekend's storm will not be nearly as strong as other recent storms in the past few weeks. Some clearing is expected by next week. Inland Empire this weekend, according to the National Weather Service. 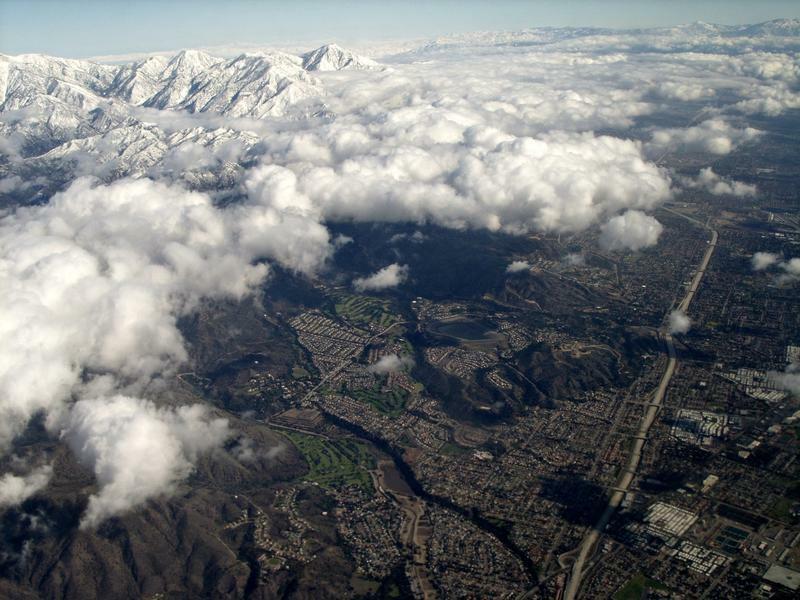 The chance of measurable precipitation today has been set at 20 percent for the inland valleys, but that will increase to 50 percent on Saturday, forecasters said. today (Friday), but there is a 40 percent chance of rain on Saturday, according to the NWS. No rain is expected in the Coachella Valley this weekend. region by Monday morning, she said. most so the risk of debris flows will be extremely low, Sullivan said. serious damage to residential properties. Banning and 66 in the Coachella Valley. system as well as how much precipitation it could bring, Sullivan said.